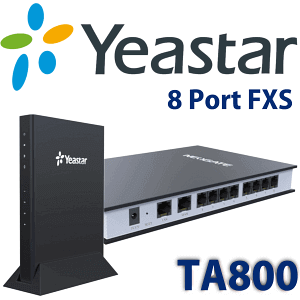 Yeastar TE200 is an EI/ T1/J1 VoIP Gateway supports up to 60 concurrent calls and Two PRI Ports.It is a SIP Gateway with Eco Cancellation and Inbuilt Firewall.Yeastar TE200 ISDN PRI Gateway offers Easy-to-navigate GUI and simple installation saves you loads of time.Yeastar TE200 can connect legacy equipment to cost-saving SIP trunking. 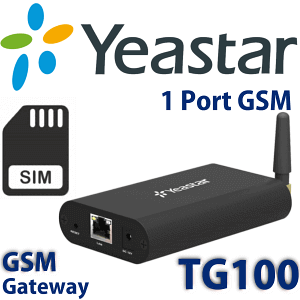 Yeastar TE200 is an EI/ T1/J1 VoIP Gateway supports up to 60 concurrent calls.TE200 ISDN VoIP Gateways bridge the gap between traditional ISDN telephony connections and Most of the modern day telephone systems.TE 200 offer Software configurable E1/T1/J1 ports and support for support PRI, MFC R2, SS7, E&M. 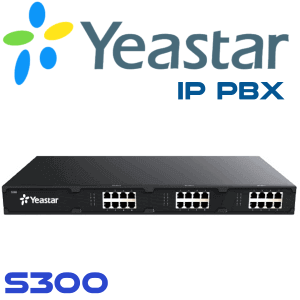 Yeastar TE200 ISDN PRI Gateway offers Easy-to-navigate GUI and simple installation saves you loads of time.The Yeastar TE200 Gateway built Stable with advanced hardware and software architecture.It is Compatible with various ISDN PBX, IP-PBX, Elastix, Lync Server and Softswitch. 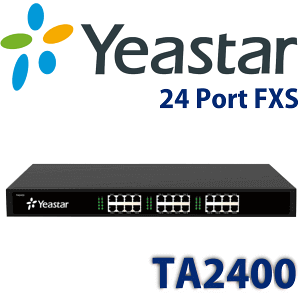 TE200 having a high level of codec support and Echo Cancellation.IT Has SIP Trunk support and ability to act as a SIP Registrar for IP phones. 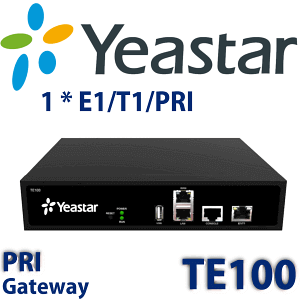 Yeastar Neogate TE200 PRI VoIP Gateway provides an easy and trustworthy conjunction of the IP-based system and E1/T1/PRI line. 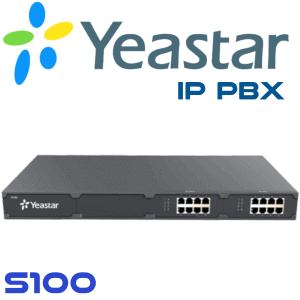 It is suitable when the local IP telephony network is constructed gradually in an institution that already has a legacy E1/T1/PRI network. 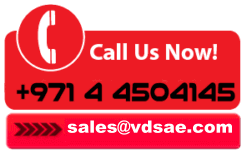 Any SIP-based VoIP infrastructure, including IP-PBX, hosted IP-PBX, VoIP call center could benefit from this. 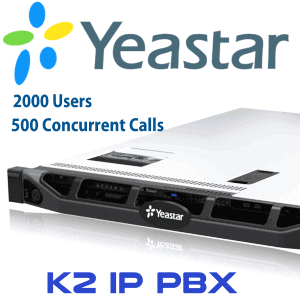 Yeastar TE200 can connect legacy equipment to cost-saving SIP trunking. 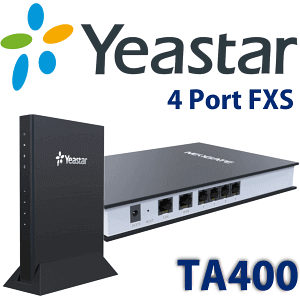 You could also connect analog phones and fax machines to SIP trunking with TE200 VoIP PRI Gateway. 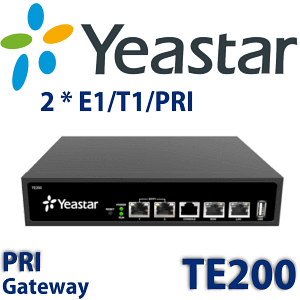 TE200 PRI Gateway allows enterprises to utilize the benefit of VoIP easily and conveniently at the same time preserving investment in legacy Telephone Equipment.